The National Tax Agency announced the 2013 Rosenka land valuations on July 1. Although the average land value nationwide fell for the 5th year in a row, the rate of decline is slowing. Rosenka land values were down 1.8% across Japan in 2013, after falling 2.8% in 2012 and 3.1% in 2011. In Tokyo, the rosenka land value dropped by 0.3%, compared to a 1.2% decline in 2012. Miyagi Prefecture saw land values rise 1.7%, compared to a 3.8% drop in 2012. Aichi Prefecture saw values increase by 0.1%, compared to a 0.5% drop last year. In Fukushima prefecture, land values in 2013 were down 1.6%, compared with a 6.7% decline in 2012. Continuing its trend for the 28th year in a row, the most expensive land in Japan is near the Tokyo Kyukyodo Building by Ginza Station. The rosenka value of the land in 2013 was 21,520,000 Yen per sqm (216,500 USD). After falling 2.2% between 2011 and 2012, the value has not changed from 2012. Asakusa’s Kaminarimon-dori Avenue saw rosenka values rise 9.0%, the highest in the city. One local real estate agent reported that the average monthly office rent in the area has increased from 30,000 ~ 40,000 Yen per Tsubo (9,100 ~ 12,100 Yen per sqm) to over 50,000 Yen per Tsubo (15,100 Yen/sqm). Osaka’s Abeno, Kita and Tennoji were the nation’s top three performers as redevelopment projects have increased land values. Abenosuji in Abeno-ku, Osaka, saw the biggest increase in land values after they rose 35.1% in 2013 following redevelopment of the area. 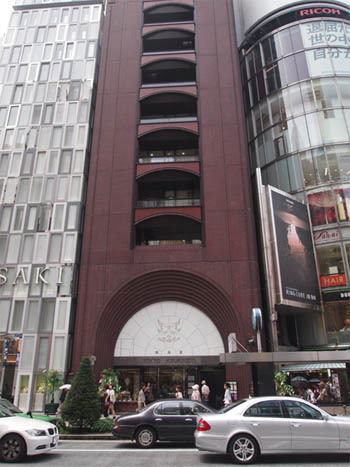 The rosenka land value in Abenosuji 1 Chome was 1,540,000 Yen/sqm. 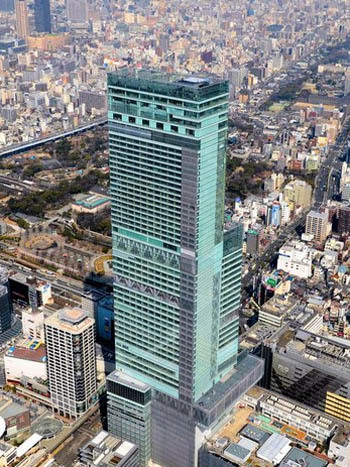 A 300m tall office building, Abeno Harukas, is scheduled for completion in the area in 2014. When complete, it will be the tallest building in Japan. In Shibata 1 Chome in Kita-ku (near Umeda Station and in front of Yodobashi Camera), rosenka values increased by 17.4% to 3,840,000 Yen/sqm. 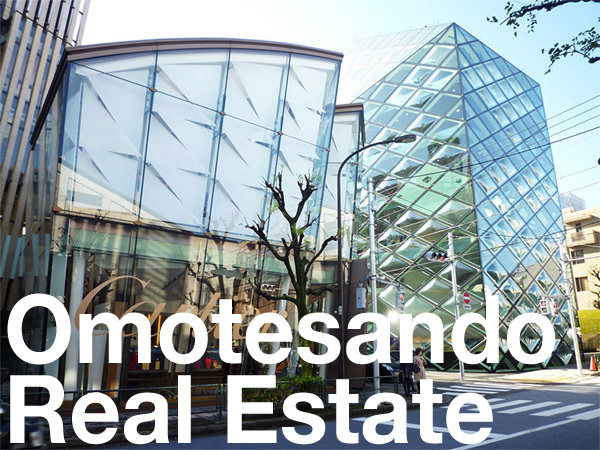 In Hidenincho, Tennoji-ku, values increased by 10.4% to 1,060,000 Yen/sqm. Matsue City in Shimane Prefecture saw the biggest decline nationwide with land values down 9.7%. These valuations are conducted on land fronting major roads and are carried out on January 1 each year. They are used to calculate inheritance and gift tax, and typically represent 80% of the koji-chika assessed land values (which usually represent 60 ~ 80% of real market values). The Mainichi Shimbun, July 1, 2013. The Nikkei Shimbun, July 1, 2013. 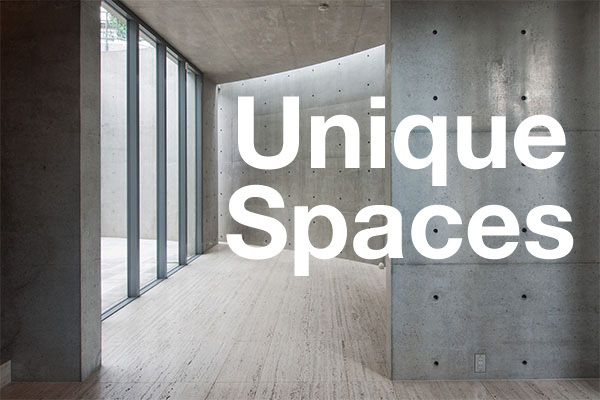 Next Post Next Post: Is this really Bill Gates’ mega-mansion in Karuizawa?